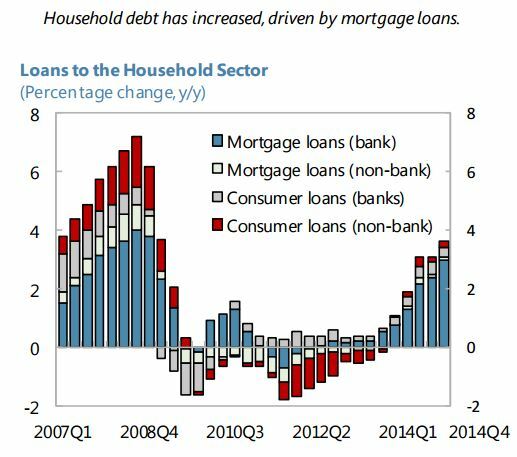 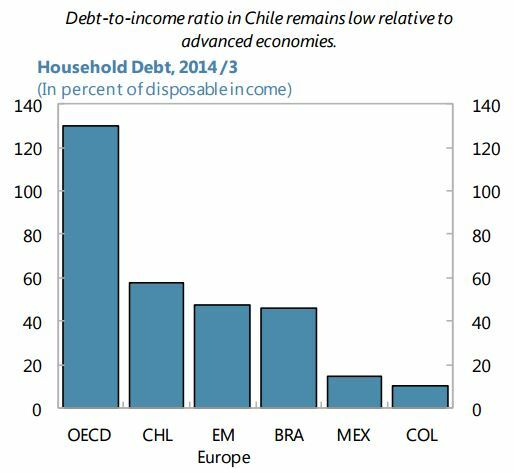 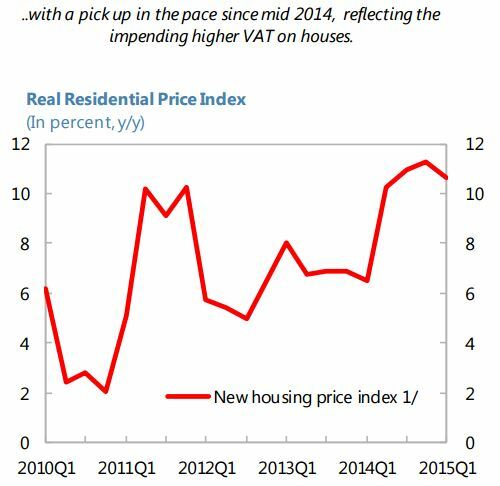 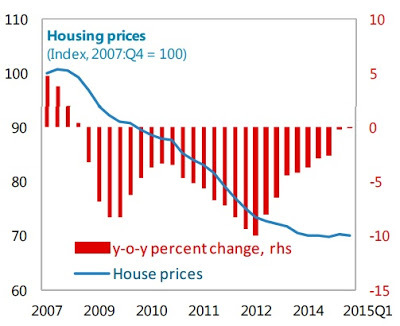 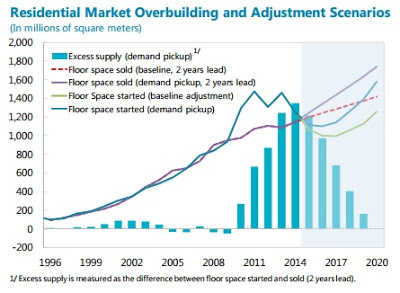 The Spanish housing sector appears to have bottomed out, says the IMF’s new report on Spain. 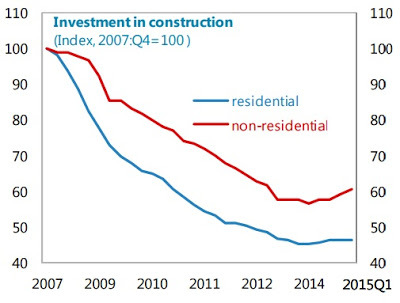 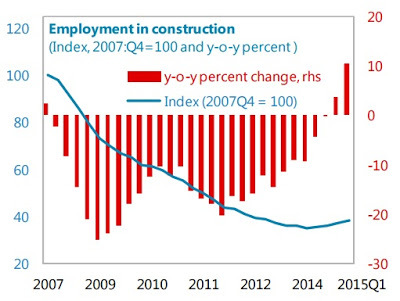 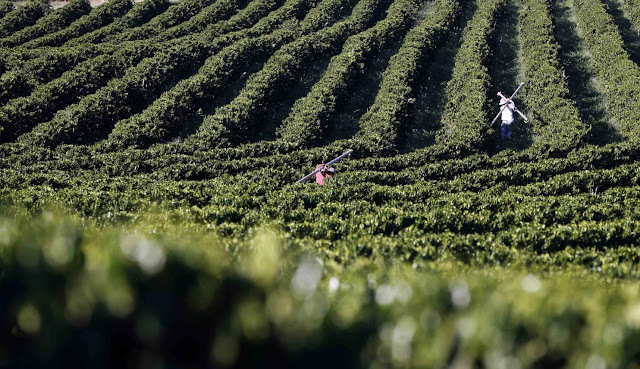 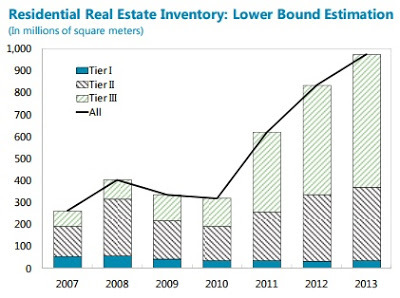 The report notes that the construction activity has started to recover, mostly driven by the non-residential sector. 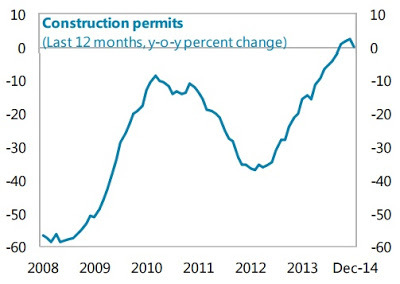 Moreover, construction permits have stopped falling and house sales are picking up. 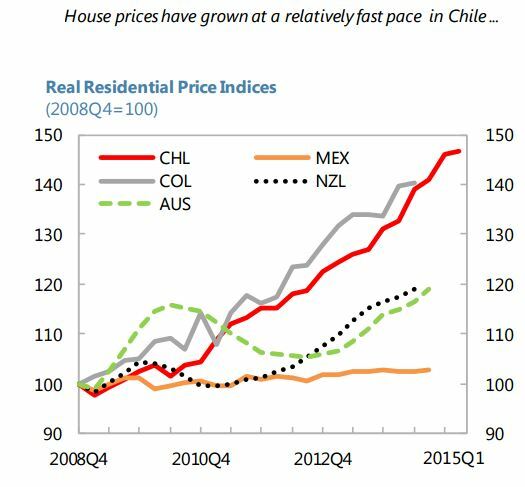 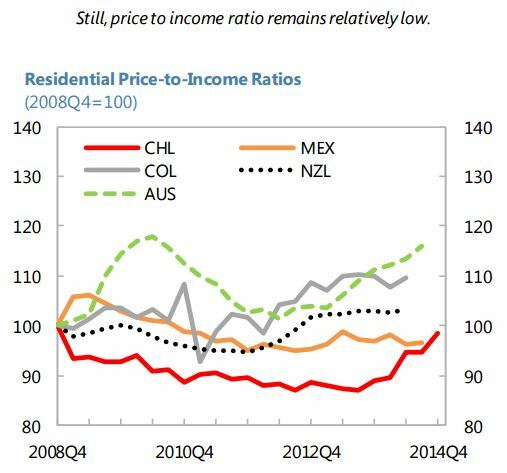 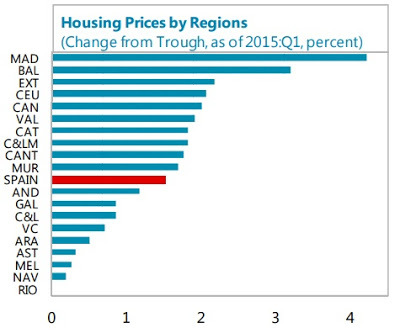 And housing prices started to increase slightly, albeit unevenly across regions. 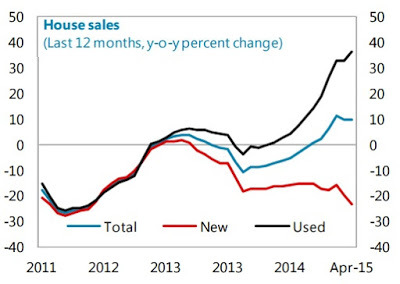 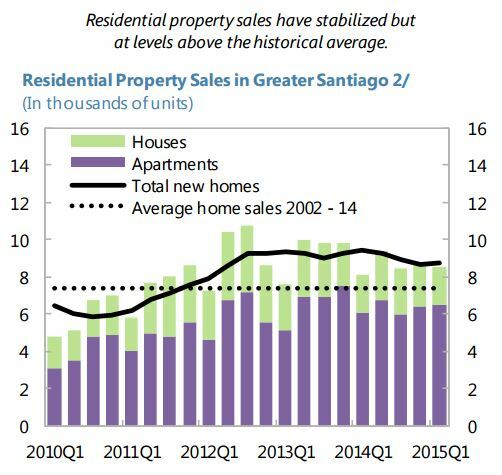 Below are six charts that show the developments in the housing market in Spain.